For the touring cyclist, Niagara is an easy ride, thanks to the broad plains above and below the Niagara Escarpment. For those in search of more challenging terrain, ascending the Escarpment offers some thigh-busting climbs on quiet country roads. In Effingham and Pelham, you’ll find rolling woodlands with endless back roads, perfect for cycling , while Shorthills Park will provide off-road thrills for avid mountain bikers. 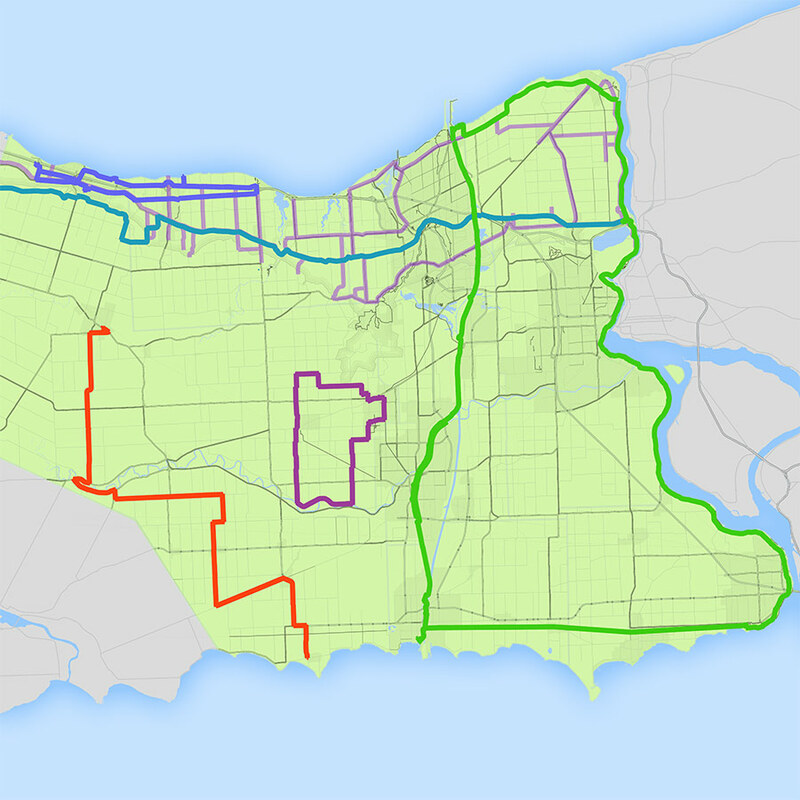 Come ride the roads of all twelve Niagara municipalities.